With Halloween quickly approaching, everyone’s looking for the best seasonal cocktail recipes for their holiday parties. GREY’s here to show you a few lesser-known gems that’ll definitely be a hit with your guests! This week we’re focusing on The Zombie. 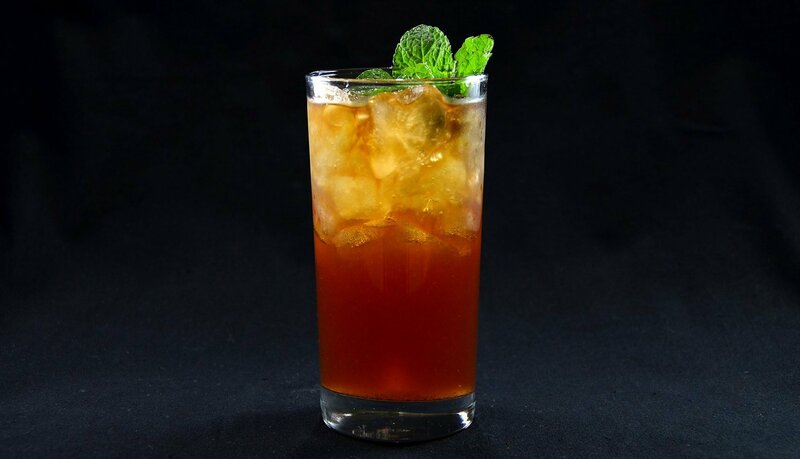 Said to be the drink that started the Tiki craze in mixology, The Zombie is a cult favorite. Created by Donn Beach (of Don the Beachcomber) it was later popularized at the 1939 New York World’s Fair. Obviously, there’s been more than one variation of this cocktail over the years, so feel free to experiment with different versions. *If you want to increase the danger level you can light the top of the drink on fire with a match after adding to 151 proof rum. 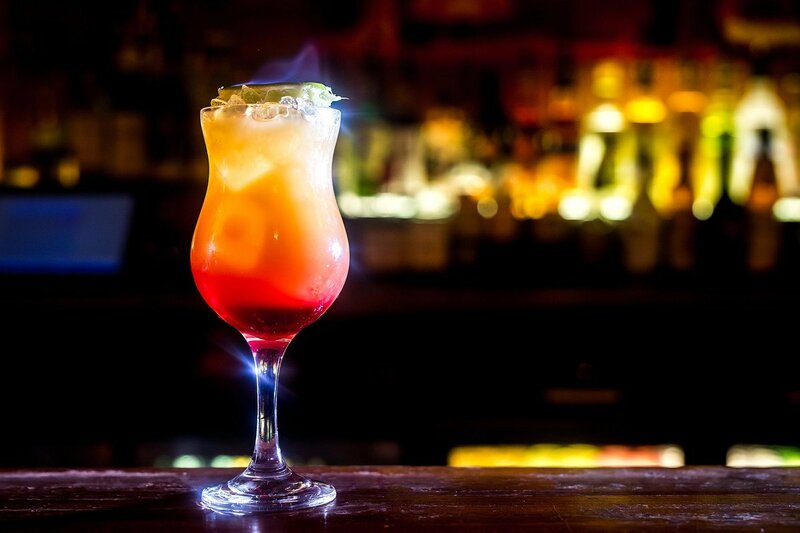 What did you think of The Zombie drink recipe? Let us know in the comments below or on social media!